The ULA Delta IV rocket carrying the NROL-47 payload for the National Reconnaissance Office launch as been delayed in order to perform additional validation of the software and systems associated with Common Avionics. Common Avionics is a newly designed suite of avionics, flight software and ground systems that will fly on both Atlas V and Delta IV. This upgraded command and control system was designed to reduce cost and improve reliability. 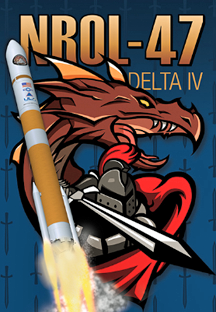 NROL-47 will be the first flight of the Common Avionics system on Delta IV. The vehicle and spacecraft remain stable. 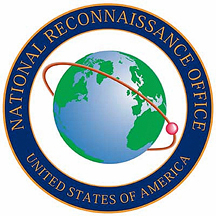 Launch of the NROL-47 mission is scheduled for no earlier than Wednesday, January 10, 2018.